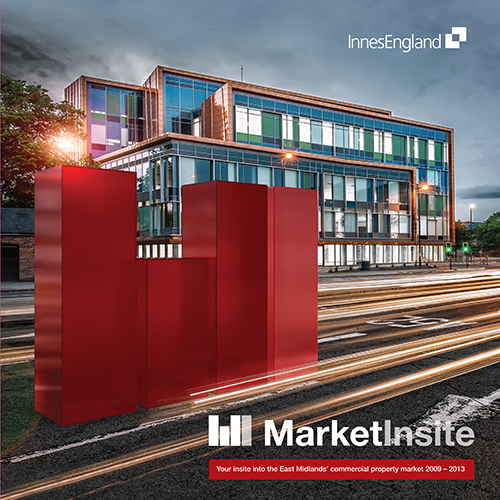 Innes England is a full service commercial property consultancy with offices in Nottingham, Leicester and Derby and clients across the UK. As the most active agent in the East Midlands for seven consecutive years, this means we put more of our energy into driving results for our clients than any other agent in the region. Our extensive team provides expertise spanning the entire commercial property spectrum with surveyors, retail and investment specialists and property asset management professionals backed up by a highly capable support team. We have a proven track record of delivering real results, and have worked with an enviable client list on countless successful projects, always with a focus on finding a commercial, viable solution, reducing risk and maximising value. Nottingham Means Business has a proactive approach to developing the city’s investment appeal. Being part of NMB is an excellent way for us to promote our firm whilst supporting the efforts of inward investment into the city.